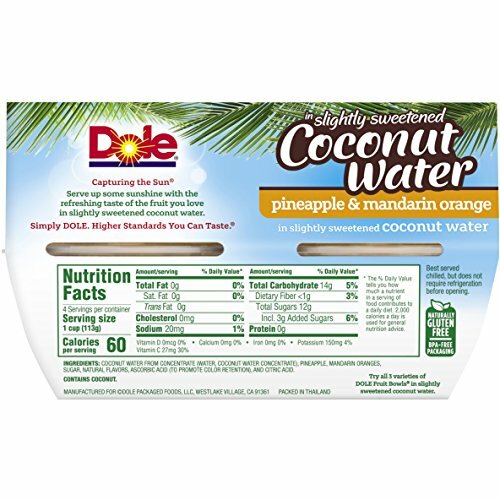 Founded in Hawaii in 1851, Dole is a leader in sourcing, processing, distributing and marketing fruit products and healthy snacks throughout the world. 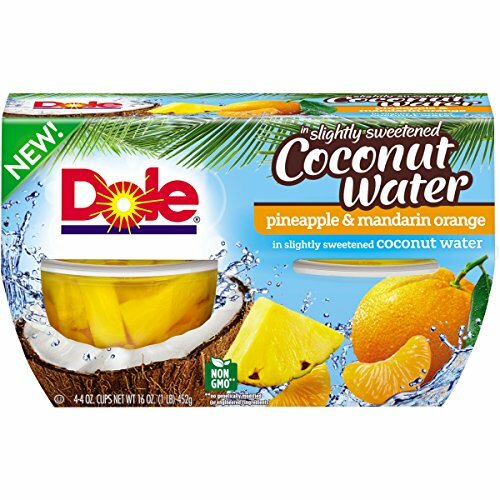 Dole markets a full line of canned, jarred, cup, frozen and dried fruit products and is an innovator in new forms of packaging and processing fruit. Serve up some sunshine and feel revitalized with the refreshing taste of Dole Pineapple and Mandarin Orange Fruit Bowls, featuring those sun-ripened and all natural fruits you love, packed in slightly sweetened coconut water. 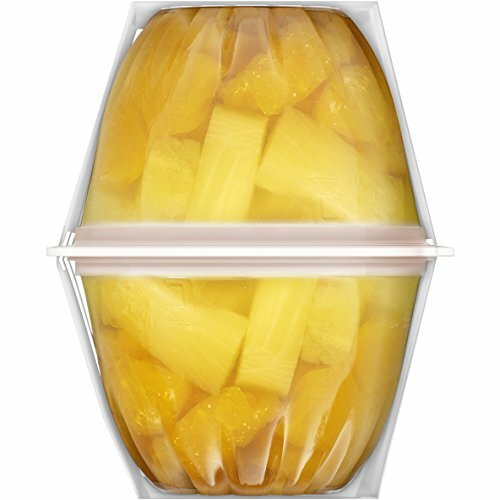 Dole Pineapple and Mandarin Orange Fruit Bowls feature a refreshing and delicious blend of pineapple and mandarin oranges in a slightly sweetened coconut water. 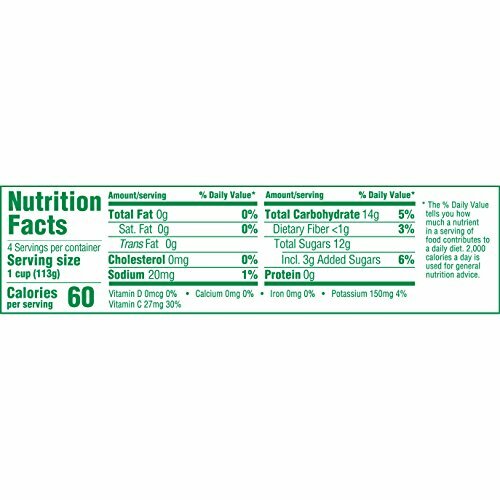 Naturally fat free and non-GMO. Naturally cholesterol free and a rich source of vitamin C. Simply Dole. Higher standards you can taste. 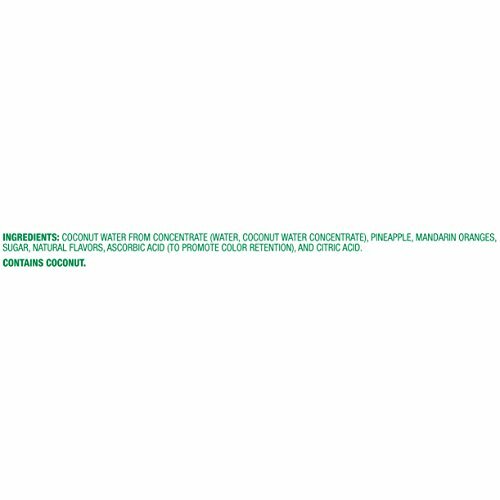 Make every day shine!Serve up some sunshine with the refreshing taste of the fruit you love in slightly sweetened coconut water.